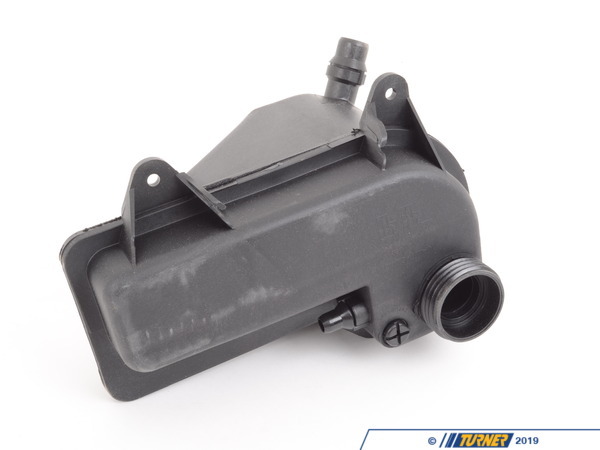 This radiator expansion tank is used on E53 X5 4.4i and 4.6is with M62 engine, and Z3 2.3 2.5i 2.8 3.0i from 1999-2002. 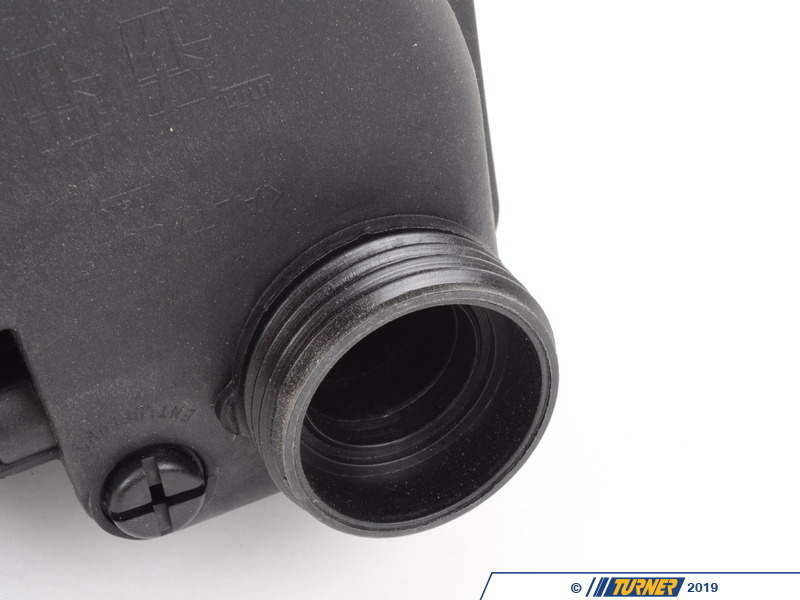 It is a common failure item as the plastic weakens over time and stress cracks will lead to coolant leaks. We have found that the expansion tanks should be replaced based on age as well as condition. Expansion tanks seem to have a lifespan of less than six years before they show signs of fatigue and wear. Pre-emptively replacing the expansion tank as part of an overall maintenance plan can prevent you from getting stranded from a sudden failure later on. This is the OEM Behr part - not an aftermarket. 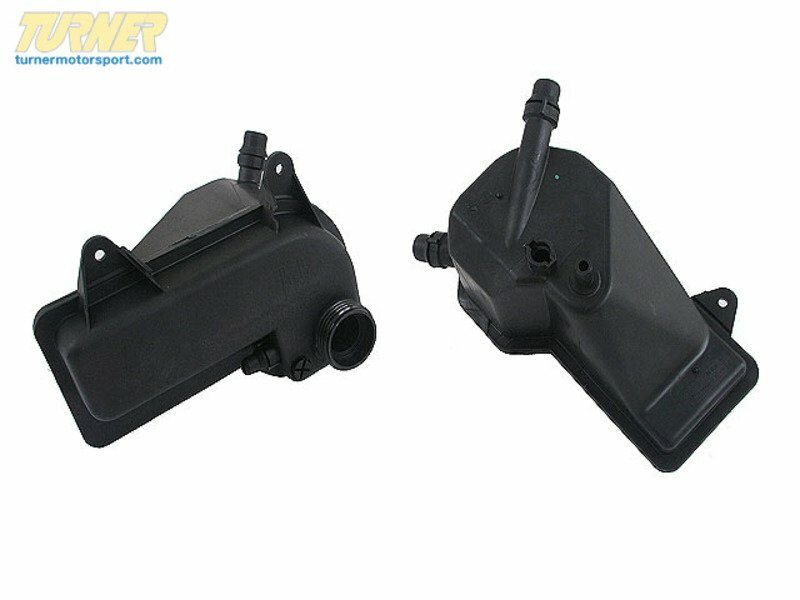 We have found that the aftermarket coolant reservoirs fail easier than the OEM Behr part. Hailing from Stuttgart, Mahle-Behr specializes in automotive cooling systems. 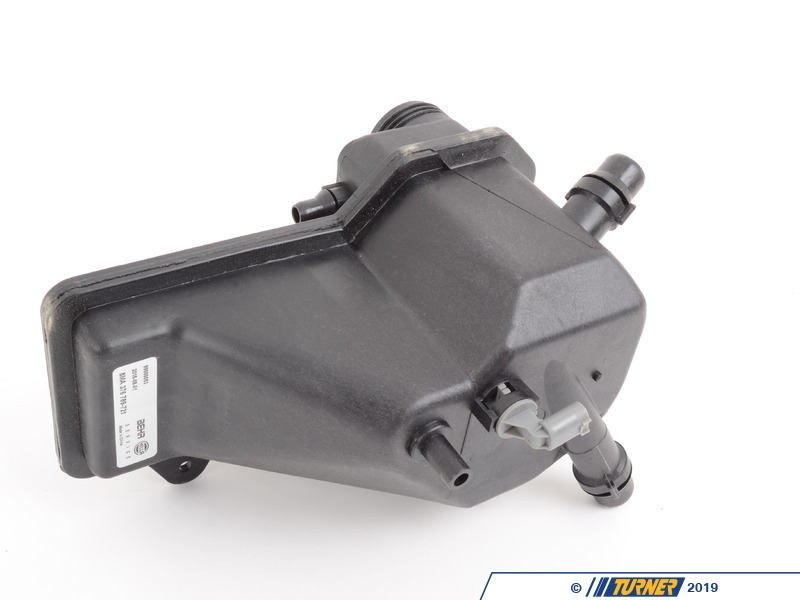 From air conditioning to engine cooling M-B has you covered with OE-quality replacement parts.